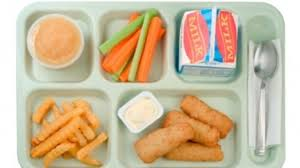 Our school's meals follow the USDA food guidelines. Murphysboro CUSD 186 will modify lunches as needed based on the dietary needs of any student. Due to the USDA guidelines, a doctors note regarding the medical need for a dietary modification must be kept on file at the district office prior to any modifications being made.